North Star Appliance Repair And Service, Inc. Comment: Get "E3" error message. The washer fails to drain properly. I think it may need a new motor. 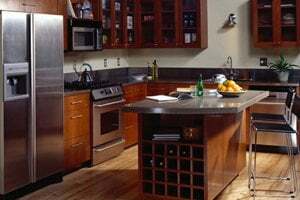 Atlanta Appliance Repair & Installation Services are rated 4.65 out of 5 based on 3,722 reviews of 73 pros. Not Looking for Appliances Contractors in Atlanta, GA?